If you’re headed to Minneapolis’ U.S. Bank Stadium to attend Super Bowl 52, you’ve probably already booked your hotel or Airbnb rental. Some Super Bowl fans are staying in style at luxury homes in Minnesota. We’ve listed a few of the most expensive Airbnb rentals available to Super Bowl fans and guys — prepare to drool. These are seriously some of the most beautiful homes we’ve ever seen. Airbnb rental prices fluctuate based on number of guests and check-in/check-out dates. Most of the below locations can cater to a large group and all have premium entertainment gear for game-watching. Those who have booked the below rentals will definitely experience game day in pure luxury. These are just a few of the Airbnb sites that range from $1,000 to $10,000 per night. Seeing as we’re only a few days out from Super Bowl Sunday, most of these places are booked, so don’t bother getting the credit card out. But, if you’re planning on taking an extravagant trip to Minnesota in the near future, keep these homes in mind. 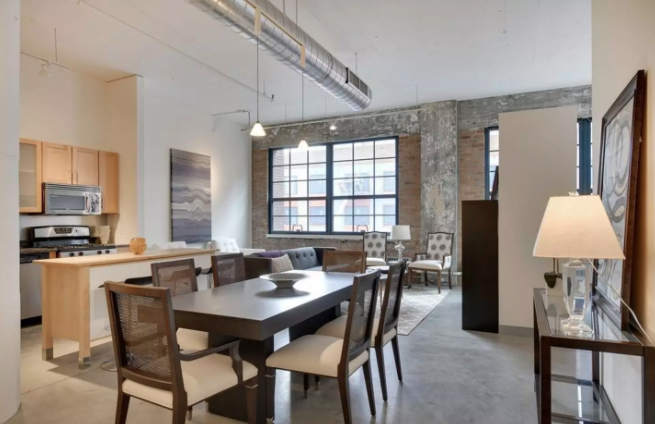 Before you fall in love with this modern, elegant loft, we must tell you that it’s booked through the Super Bowl. Starting at $1,000 a night, five guests can share this two-bedroom loft space which comes complete with three beds and one bath. Only a block away from U.S. Bank Stadium, you could basically watch the Super Bowl from your window. 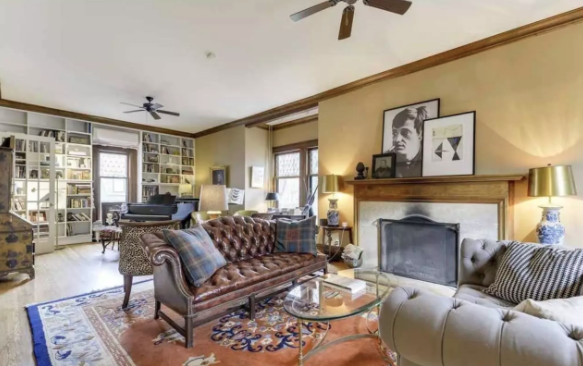 Equipped for eight guests, this incredible four-bedroom, mini-mansion in Minneapolis made our hearts skip a beat upon first sight. Inside, this home is decorated like a dream beach house and flaunts four fireplaces, six bathrooms, heated floors, and a home gym. Renters can also hire a cleaning and cooking staff if wanted. We’re freaking out. 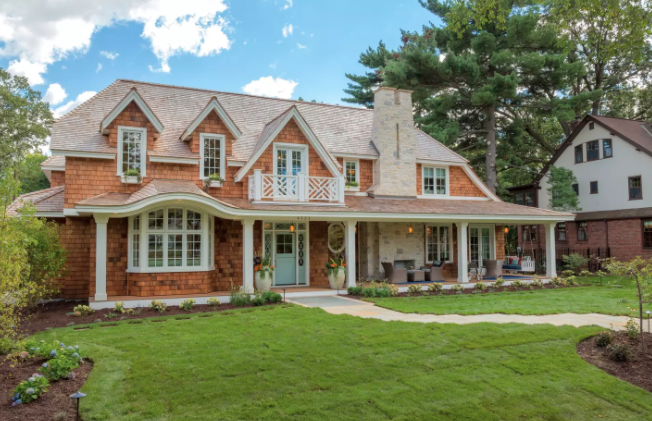 This entire home is ready for you and five other guests to take tea in the parlor while watching the Patriots take on the Eagles. With three bedrooms, two baths, and free cancellation, this rental is truly a dream. The historic architectural details are also to die for. Oh you said you wanted to live in luxury? Here you go! 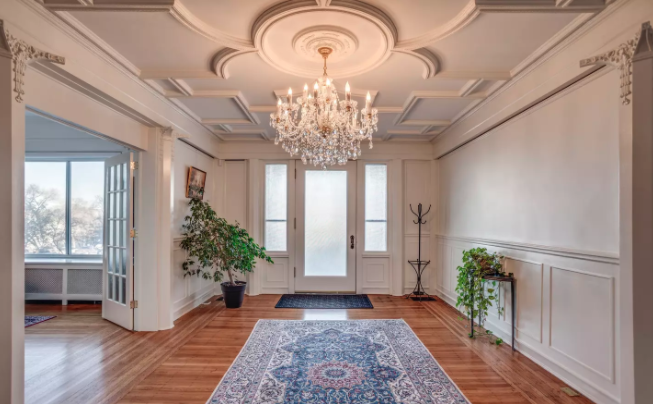 This Minneapolis mansion can comfortably house 14 guests with five beds and two floor mattresses. 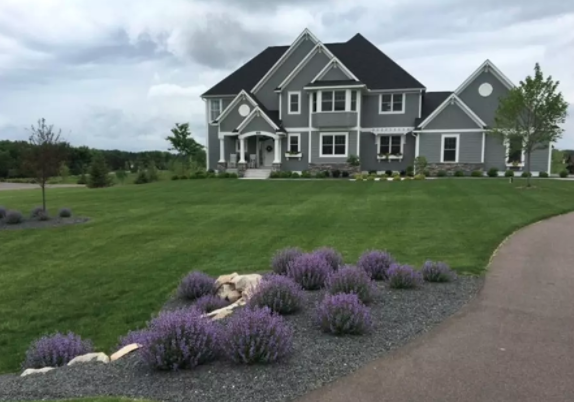 The home has four baths and a beautiful heated indoor pool. Yeah you heard us — heated indoor pool. 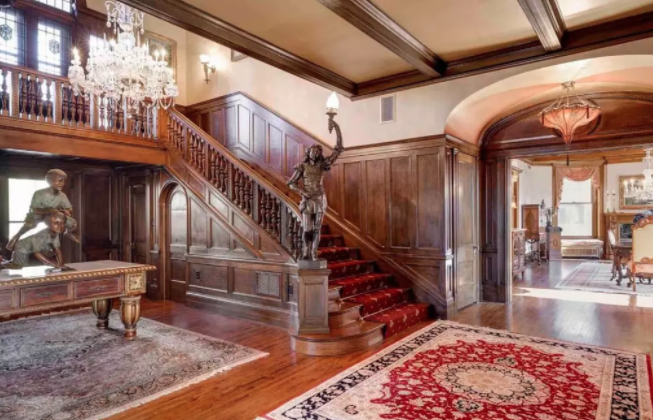 If Andy Warhol and the Dalai Lama have stayed in this place, we’re not sure we’re worthy of stepping foot inside the historic Lowry Mansion. Ready for 16 guests, the nine-bedroom, seven-and-a-half-bath is perfect for hosting a momentous occasion like a wedding or anniversary party. But if you like to watch the Pats play the Eagles in pure style and class, then get thee to the Lowry Mansion. 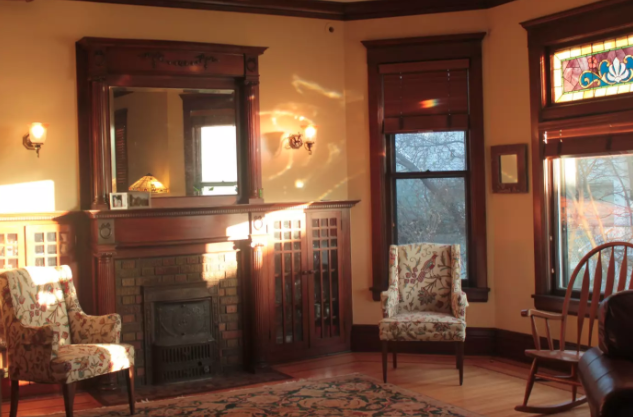 If you rent and fall for this luxury Saint Paul home, you can actually buy it. The home is currently on the market and will be furnished with rental furniture to accommodate the size of your rental group. 10 guests can fit in the five-bedroom, three-and-a-half-bath property, with a heated two-car garage. This huge open floor plan home is perfect for hosting a giant Super Bowl party. Just 17 miles from the U.S. Bank Stadium, you and up to ten guests can comfortably watch the game from the comfort of the great room. Surround sound and HDTV will help you achieve the best Super Bowl watching experience. Once we get rich, we’re headed to Minnesota!